The holidays are here, and we’re trying to find the perfect gifts for everyone on our list. We’re always looking for unexpected gifts to get our best friend, something that will make them feel special. Our BFFs are the most important people in our lives. We want to shout our love for our besties from the rooftops. And we want to make sure they feel our love, even if they live far away. Long distance best friendships are tough enough, so at this special time of year, we came up with some gifts that will make your long distance bestie feel extra special. 1This charming poster celebrates your friendship. This adorable, customized print is available from Etsy starting at $18.00. 2Keep your friendship in her mind with this pillow. 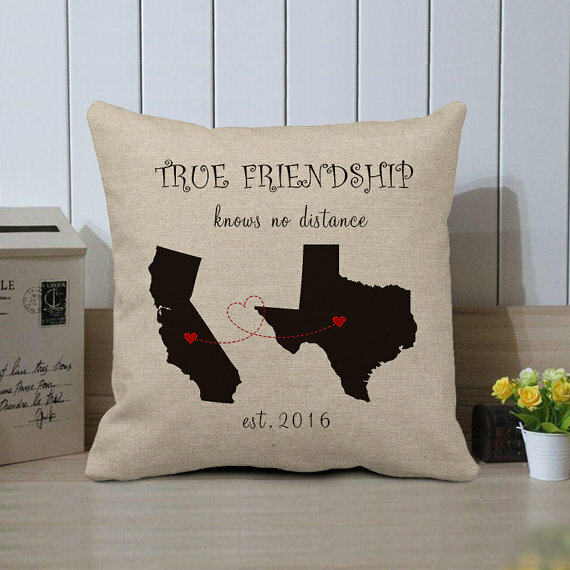 Order this customizable pillow with you and your bestie’s state from Etsy for $19.95. 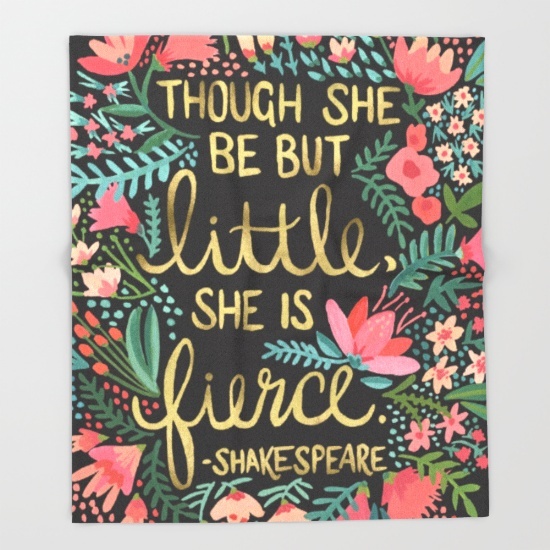 3Remind your BFF she is fierce with this blanket. This blanket is both snuggly and inspirational. Find it at Society 6 starting at $36.75. 4The cutest BFF mug to share your love of animals. 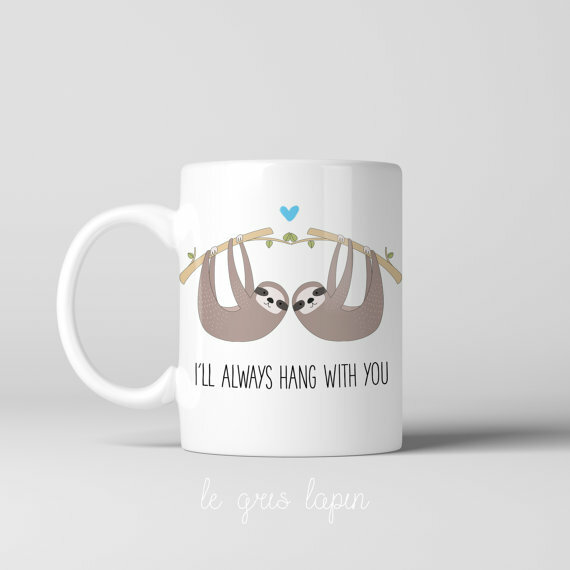 This sweet little cartoon sloth mug is available on Etsy for $18.00. 5These classic bangles will keep your friendship stylish. 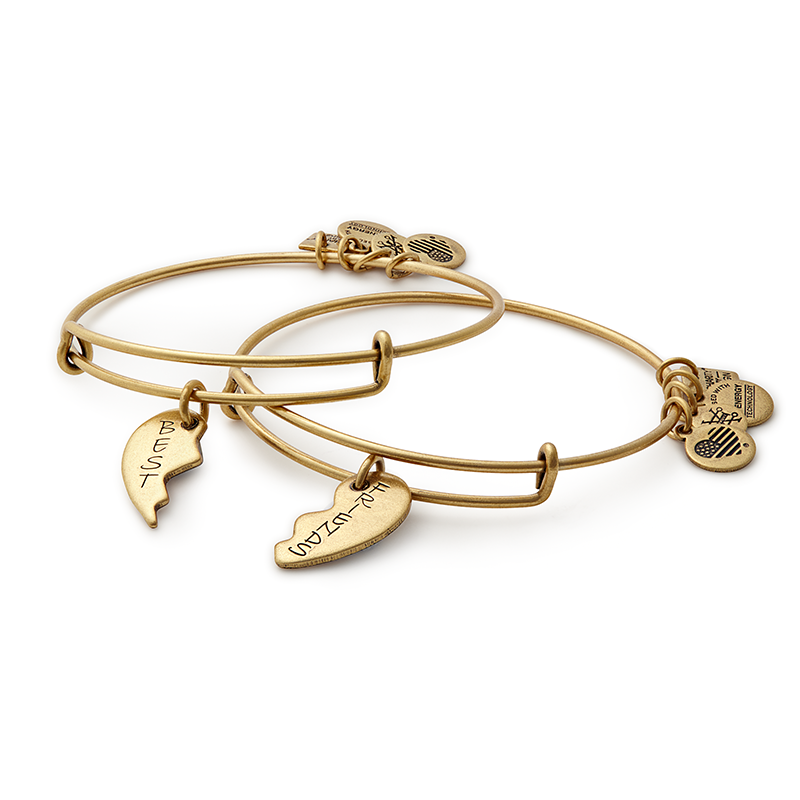 You can order these as well as other custom charms from Alex and Ani for $48.00. 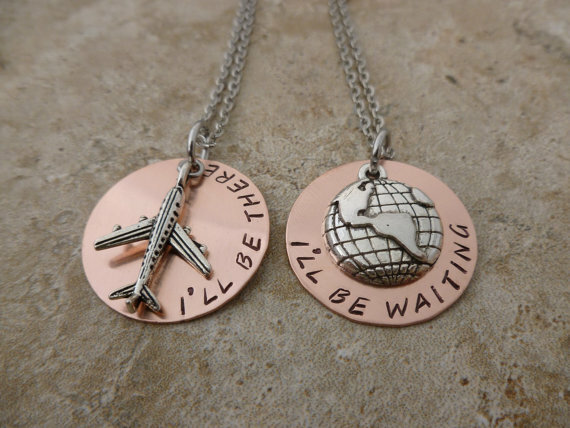 You can find these adorable matching necklaces on Etsy starting at $39.99. 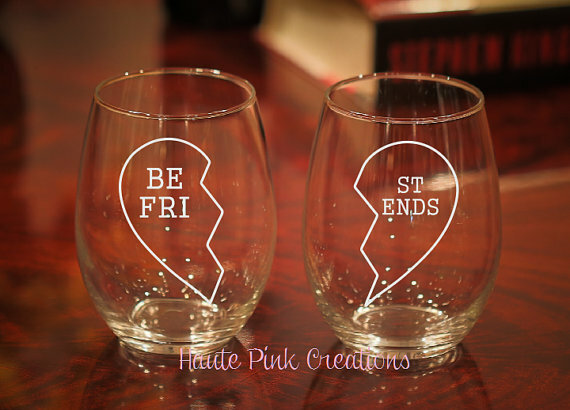 7Enjoy a wine night even from a distance with these bestie wine glasses. These wine glasses can be customized with your names on Etsy for $26.00. 8These adorable mugs remind you two to keep in touch. Get these totally precious tin-can-telephone mugs on Etsy for $30.00. 9This simple diary will make sure she remembers all the good details, even when there’s a few days between your chats. 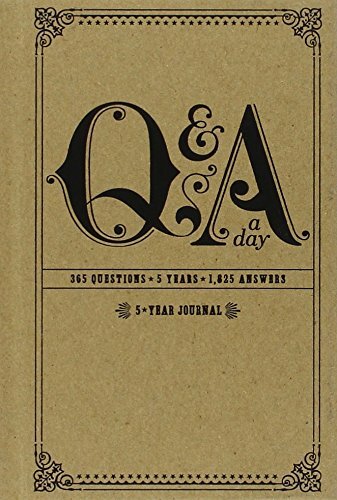 This 5-year journal has a question a day, and it’s available from Amazon for $14.70. 10This selfie light case will make sure your BFF’s snaps are on point. 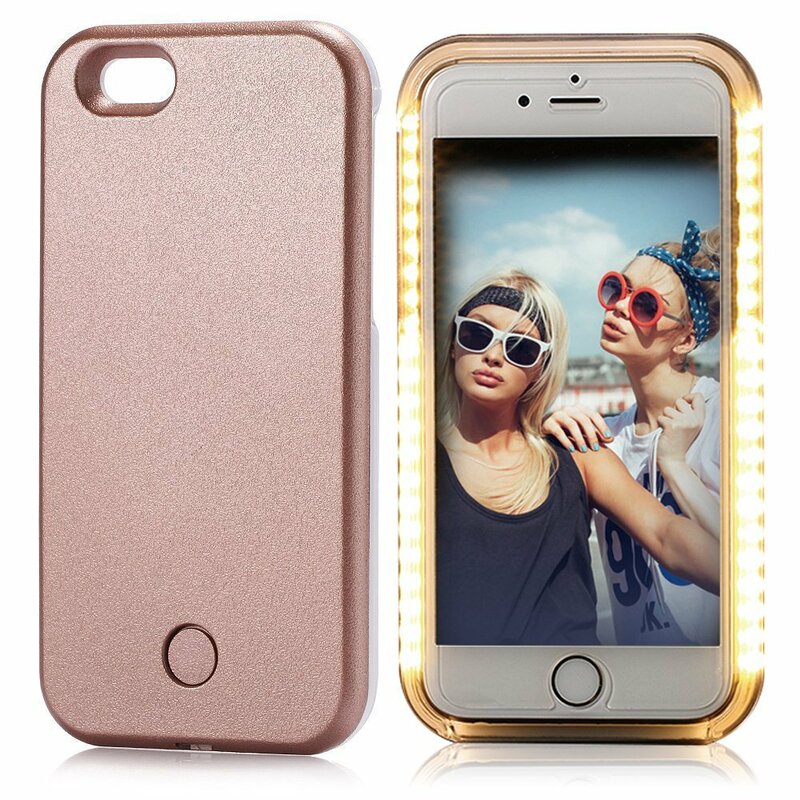 This fabulous case can be ordered from Amazon for $11.99. 11Start a BFF book club with these book boxes. Quarterly delivers a curated book box every quarter. 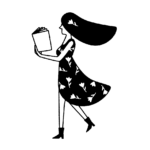 You and your BFF can read and discuss from any distance. You can order it from Quarterly for $50.00. 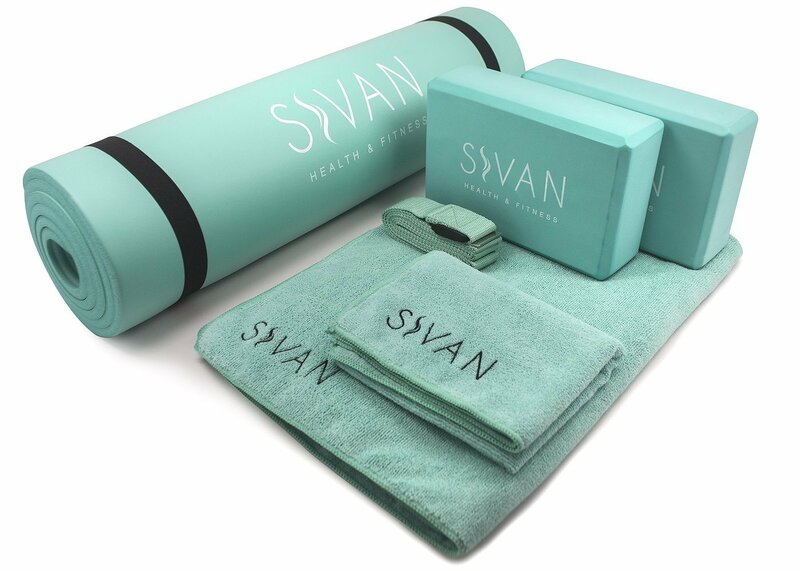 12Make sure your pal gets the relaxation she needs with this yoga kit. You can order this set of mat, block, towels, and straps from Amazon for $39.99. 13These adorable friendship bracelets are punny and fun. 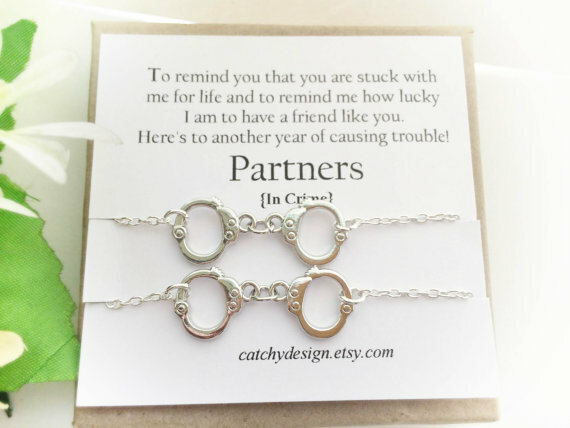 Find this duo of bracelets on Etsy for $22.00.